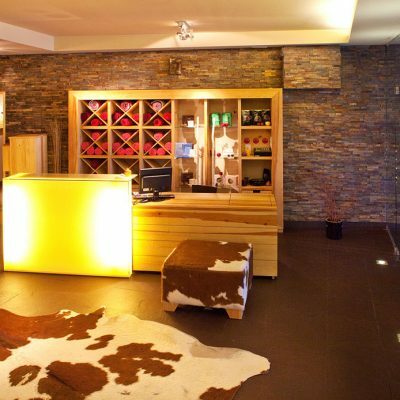 Welcome to Głęboczek Vine Resort & SPA, one of the highest rated and best located hotels in Poland. 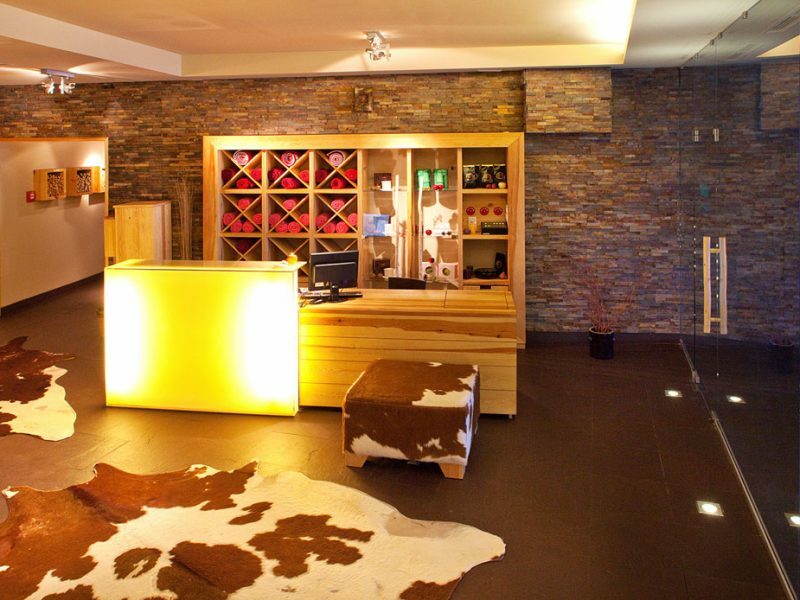 Discover our offer and enjoy a great rest in a cozy atmosphere. 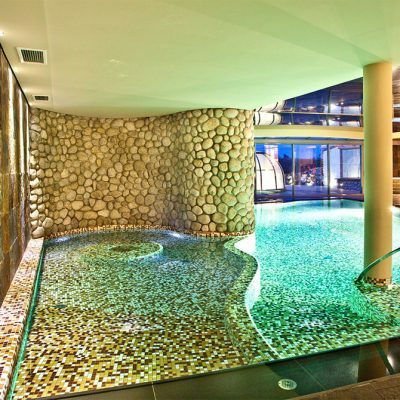 We also invite our guests to use two swimming pools – indoor and outdoor – and a jacuzzi. 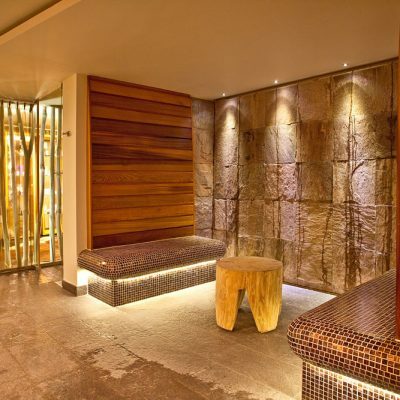 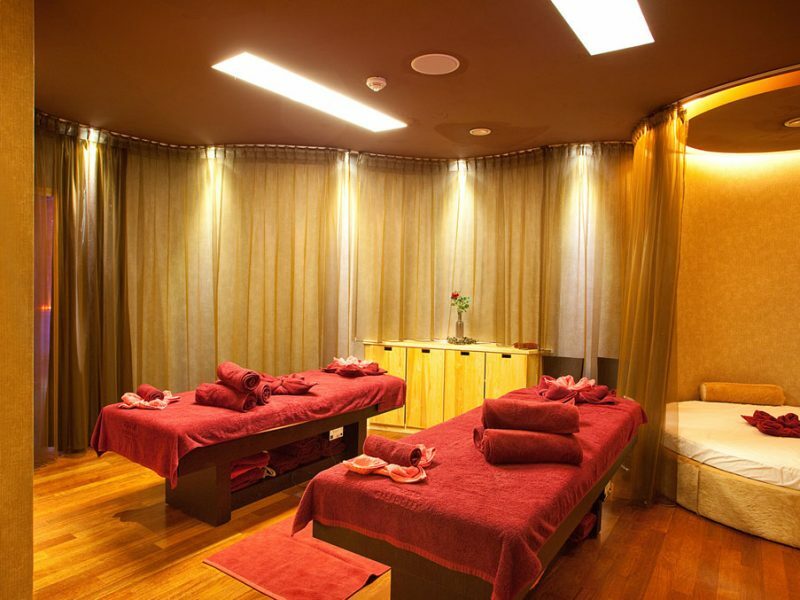 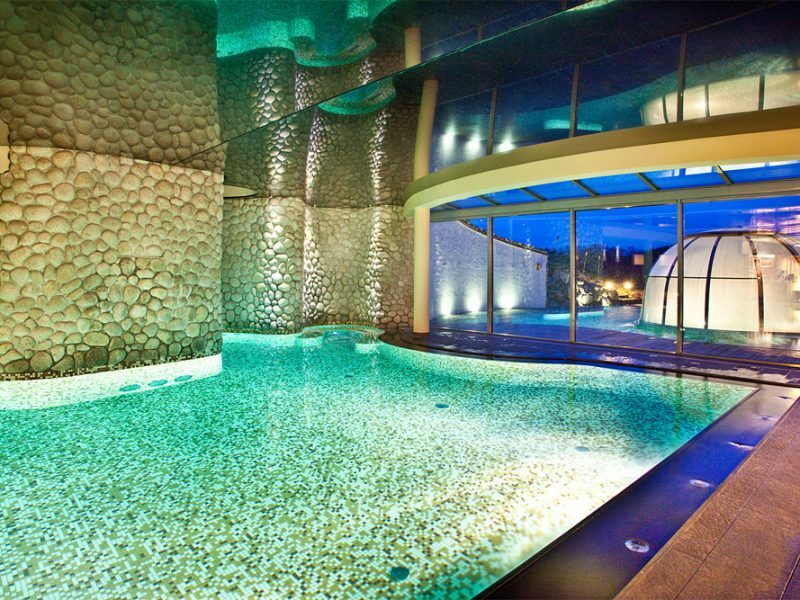 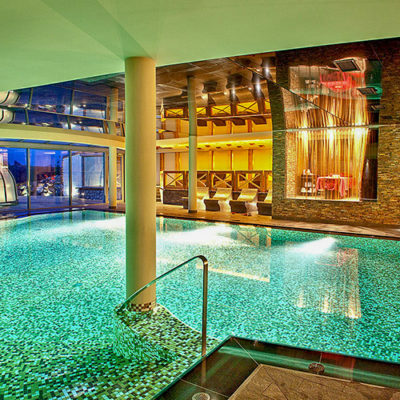 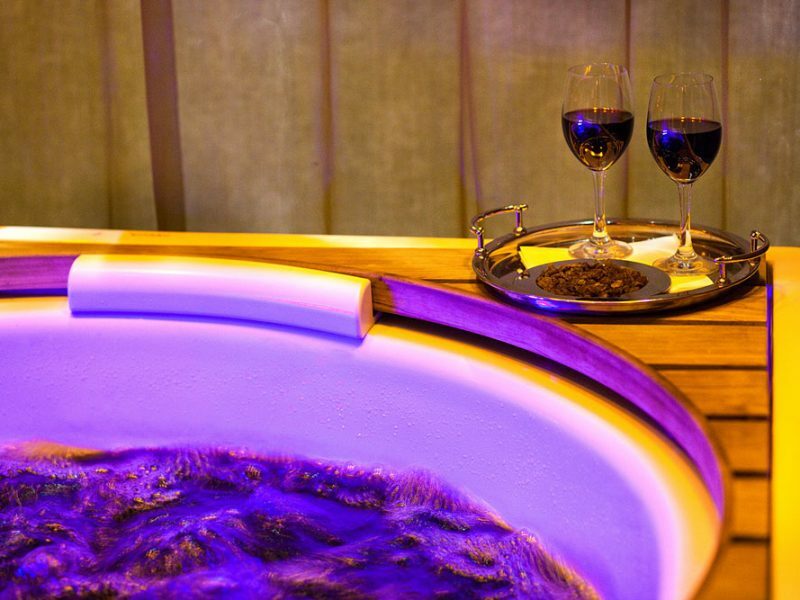 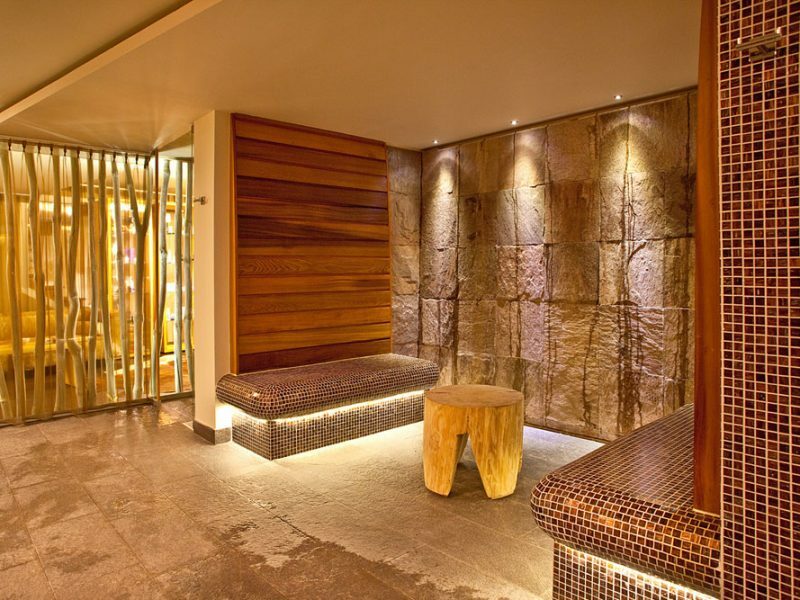 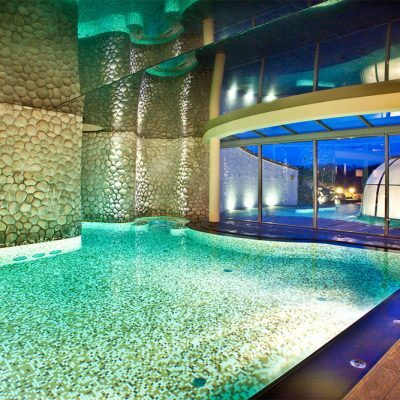 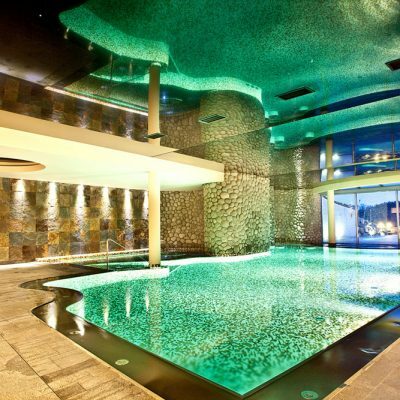 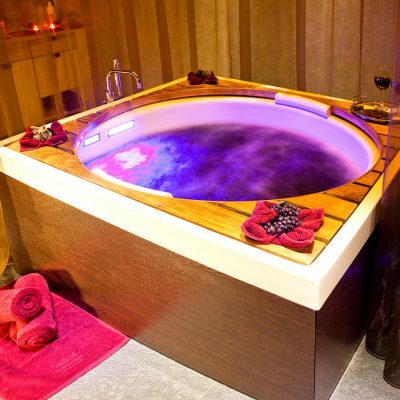 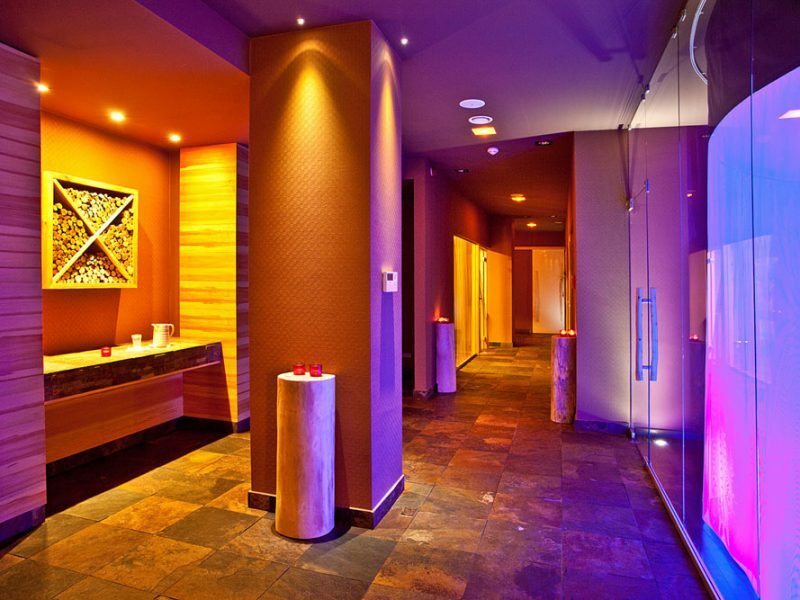 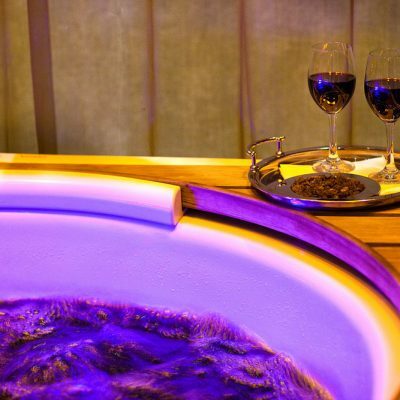 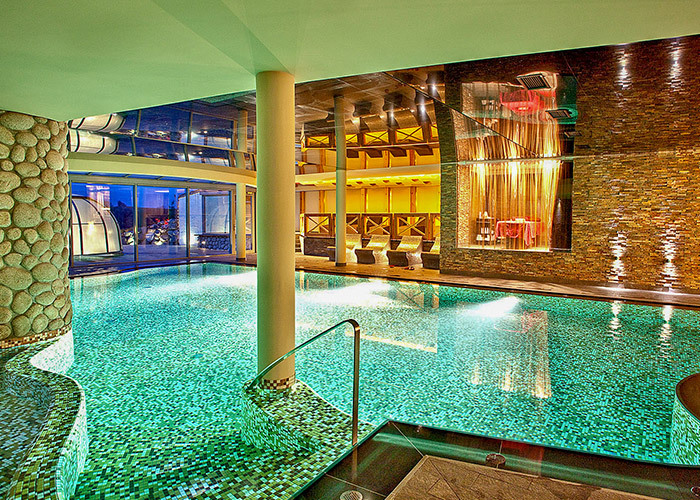 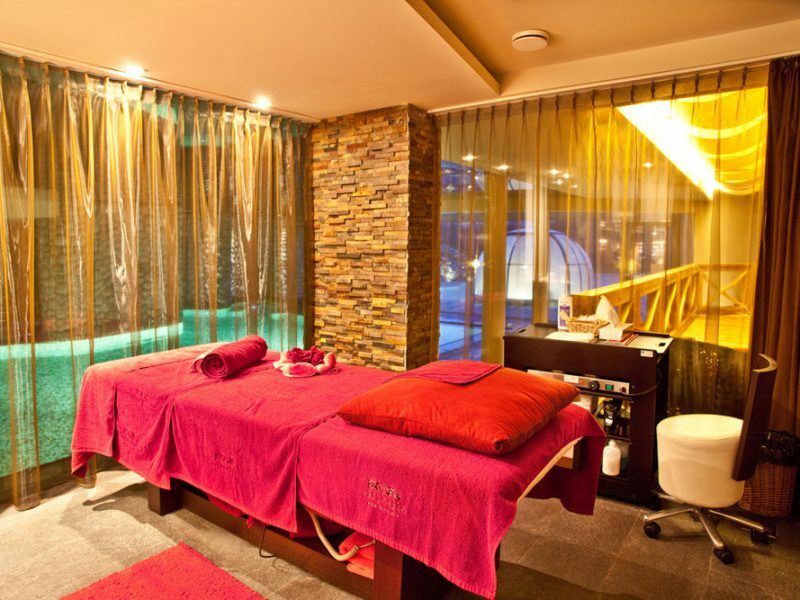 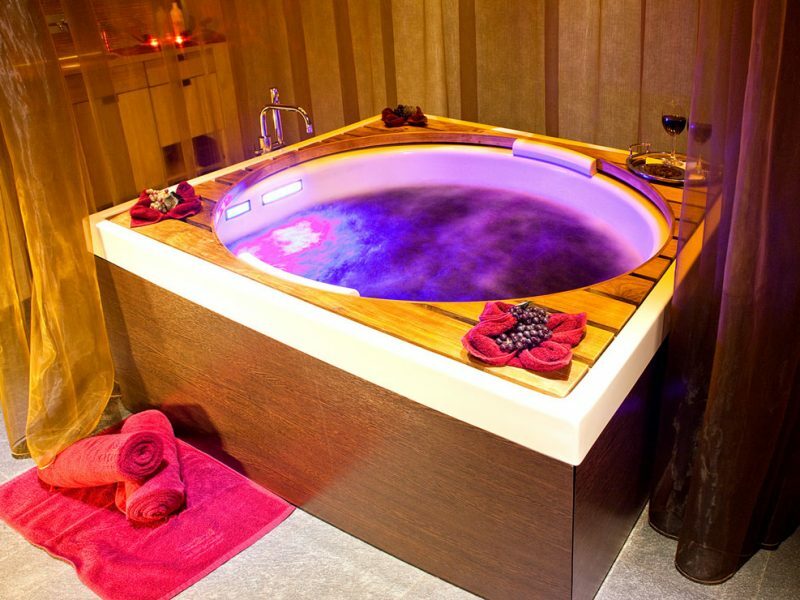 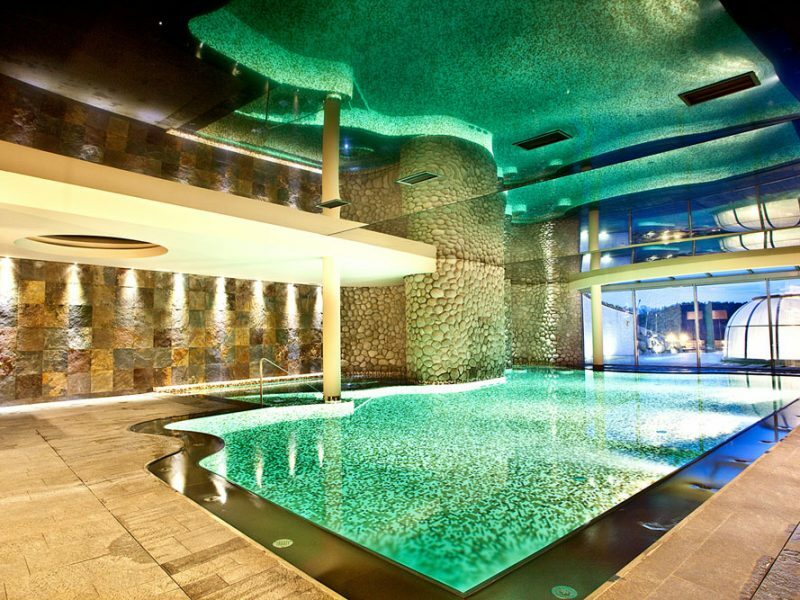 This is undoubtedly one of the best Spa in Masuria. 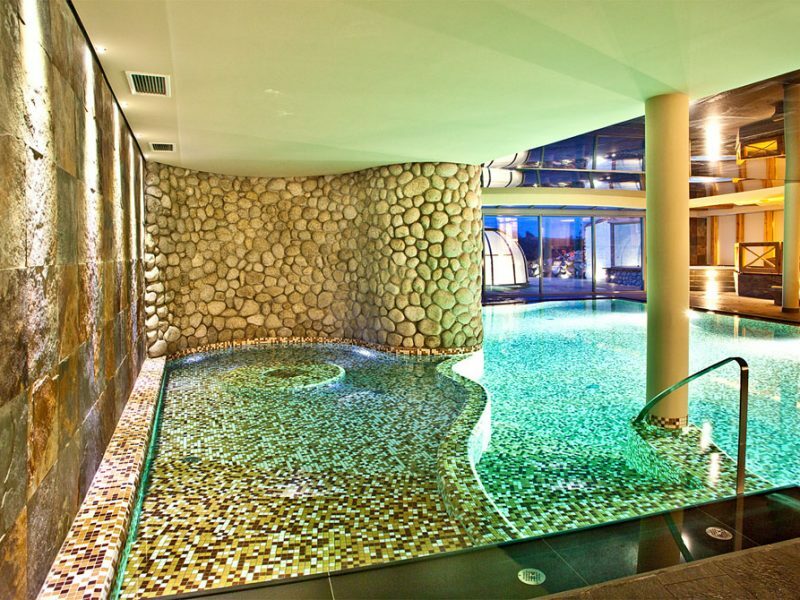 One of the best Spa in Masuria!